If you live in the Bay Area in California, you have probably seen a significant growth of vape shops springing up in all locations. Vaping has become extremely popular, an alternative to smoking that slowly gaining on the sales of standard cigarette sales across the country. If you have just started using electronic cigarettes, or similar devices, you will need to find a good source for these products. This will include the batteries, cartridges and atomizers that are used on these high-tech devices. Some people prefer of the standard electronic cigarettes which look very similar to regular cigarettes. Others will prefer the much larger cartomizers, clearomizers, and re-buildable atomizers that allow people to generate a substantial amount of vapor. 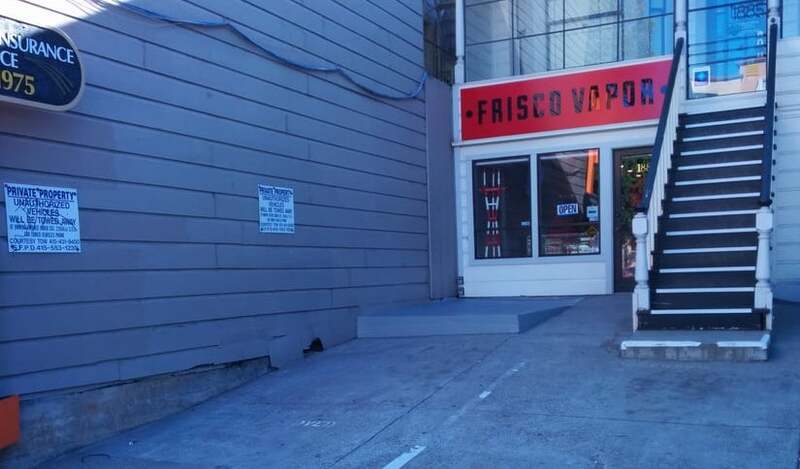 Let’s take a look at some of the top vape shops that are located in San Francisco today. This industry has grown significantly in the last five years. People have started businesses in major cities throughout California. San Francisco is a natural hub for businesses to become very successful, and electronic cigarettes are definitely one of the top-selling products. Over the years, many companies have come and gone, but there are many companies that are highly recommended. From SMOK to Kangertech, you can order some of the best tanks, batteries, and rebuildavle atomizers that you can use to improve your vaping experience. What you will want to do is find companies that are in your immediate area. Regardless of where you live in the Bay Area, one of the following five stores will be close by selling the best vaping products in this area of California. This is a company that is located on Geary St. in San Francisco. They are open seven days a week. They sell many different brands of vaping products including Sour Dreams, Halo, Aspire, and Joyetech. Their products include mods of all different sizes, RDA/RBA, tanks, and coil replacements. They are very reasonably priced, and also have a wide variety of e-liquids that you can put in your tanks so you can start vaping right away. They have 7DAZE, Air Factory, and many others, all of which use e-juice that is made from quality vegetable glycerin and propylene glycol. You should visit their website or store to see all of the different flavors and products they have available. 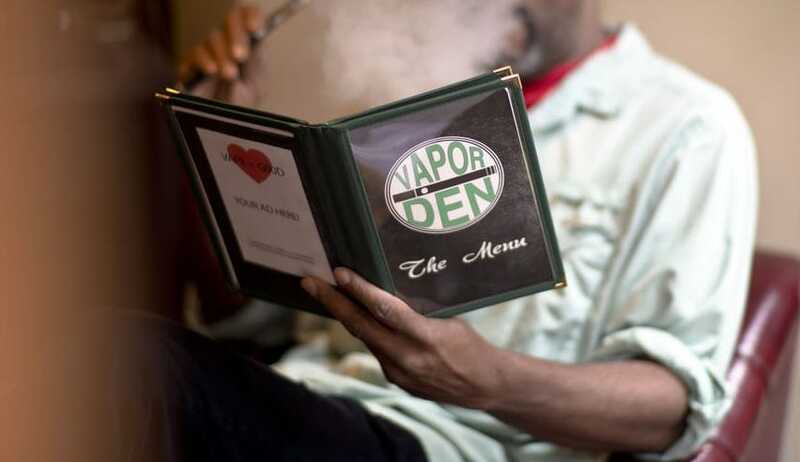 This vape shop is located in Berkeley on Telegraph Avenue. They are an electronic cigarette emporium. They sell many different products from well-known businesses like Joyetech, Kangertech, SMOK and many others that will be accommodating. They have e-liquids,tanks, RDA/RBA, and Mods that you can choose from, as well as a multitude of different batteries that you may need. It is a business that tries to provide everyone in Berkeley, as well as the surrounding communities, with the best vaping products. If you are in Oakland, Richmond, or even Alameda, this vape shop is strategically serve people on the east side of the Bay Area. 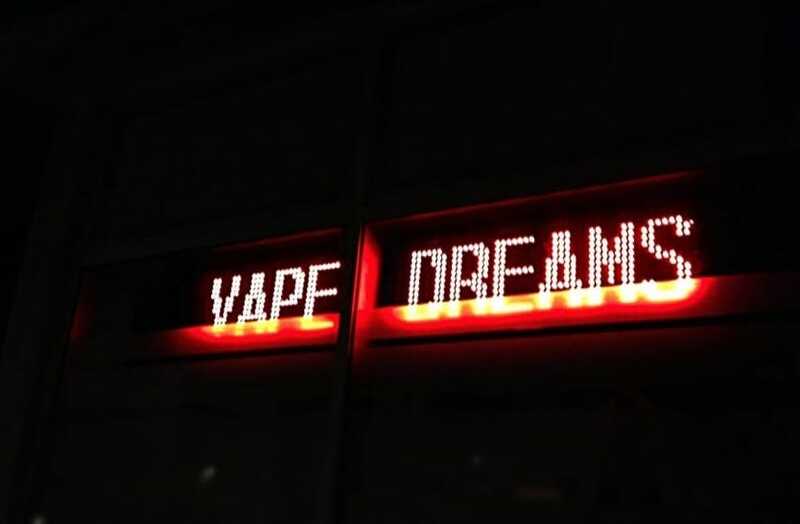 Vape Dreams is highly rated by the Yelp community; 5 stars on over 150 reviews. If you live in Daly City, you should drive to visit this store located on Washington Street. They are also open seven days a week. They have excellent products, phenomenal customer service, and you will see fantastic reviews on the web for this business. If you happen to be in Daly city, and you need RDA/RBA, e-liquids or tanks, they will have these components for vaping devices. Many of the reviewers talk about the starter kits that they have available, and the multitude of flavors that they sell. If you happen to be in South San Francisco, Pacifica, or even as far away as San Mateo, it’s a short drive to this location. This is a company that has some of the best e-juice in the Bay Area. Some of the more popular sellers include Kande, Kande and Soma. They have a wide variety of flavors including Blueberry Moose, Fillmore and Ashbury. They also have empty fitt pods and iCare Solo products. They also have a special section to show you what is currently on sale. You can purchase these e-liquids for heavily discounted prices. 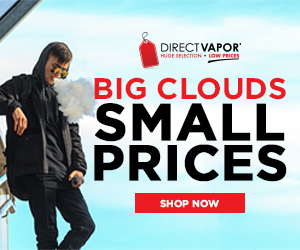 They have top 10 sellers lists that you can check out to not only get the best vaping products, but to also save money when you make a purchase. 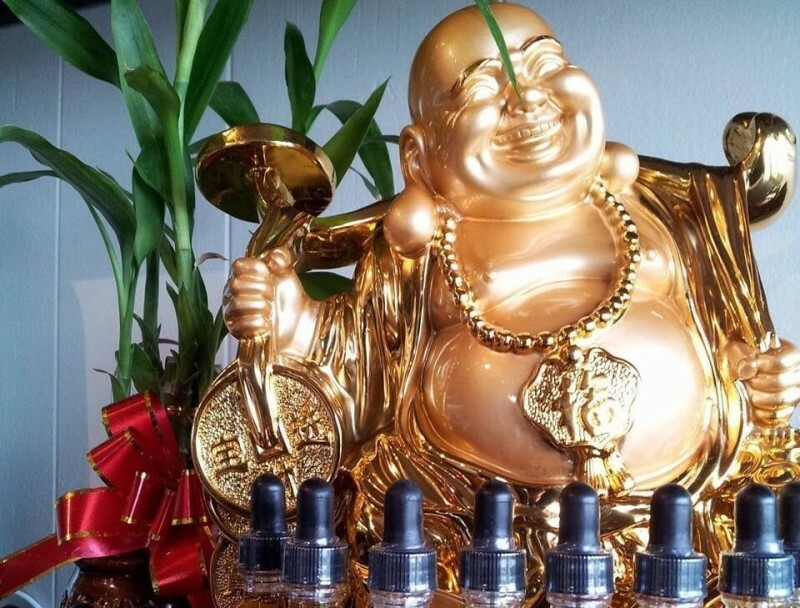 The Vaping Buddha doesn’t mess around – over 80 5 star reviews on Yelp. Located on Orange Avenue in the South region of San Francisco, this company has a very impressive selection of products. They are a boutique vape shop, one that specializes heavily in electronic cigarettes, personal vaporizers, and vaping accessories of all kinds. 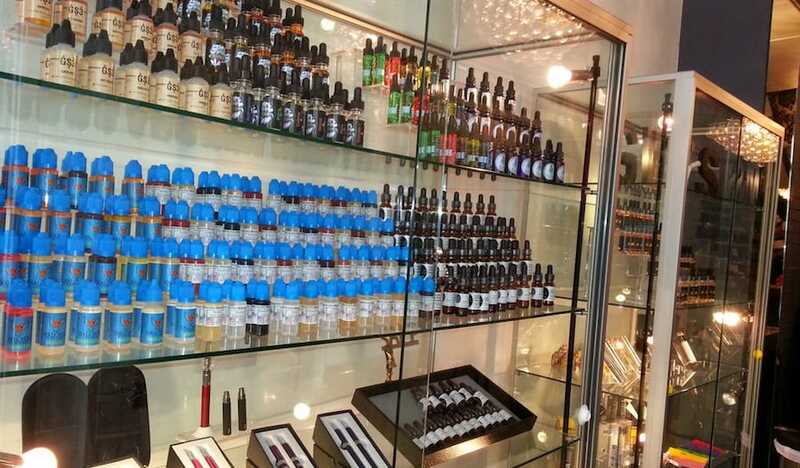 They also have many different e-liquids, along with their premium Buddha Juice. This is one of the more popular they being liquids in all of the Bay Area, and you should consider trying this to see why people love it so much. These are the five top vape shops in the Bay Area. Whether you live in San Francisco, Berkeley, or Daly City, you now know where to go. If you are looking for products from Kangertech, Joyetech, Aspire, SMOK or any of the other top electronic cigarette companies, you will be able to find what you need. From cartomizers to clearomizers, or if you just want the best selection of e-liquids, you can place your order online or visit their stores. If you are new to vaping, or if you are looking for something new, visit one of these vape shops soon or check out some shops that are online.